Specializing in Home Insurance, Auto Insurance, Individual Life Insurance, Watercraft Insurance, Motorcycle Insurance, Personal Umbrella Insurance, Business Insurance, Workers’ Compensation Insurance and Commercial Umbrella Insurance. 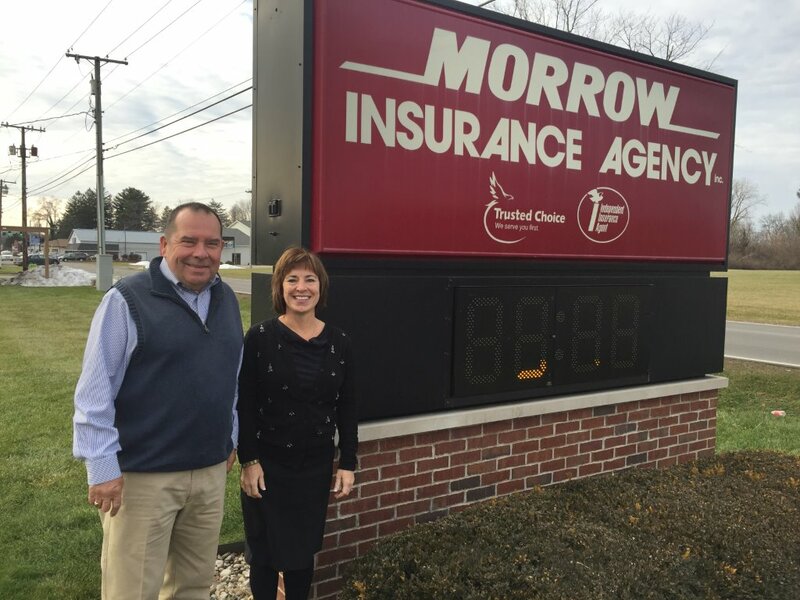 Morrow Insurance Agency is an independently-owned agency operating in Plymouth, IN since 1953. We are a multi-line agency offering personal insurance and business insurance products. At Morrow Insurance Agency, we believe our clients’ financial security and quality of life deserve the utmost dedication, expert advice and personal attention from a trusted partner. With 11 licensed insurance agents totaling over 165 years of professional insurance experience, we’ll help you make smart decisions – protecting you from the unexpected and planning for the predictable. ”Great to work with! Reliable, quick to respond and professional! to develop a plan to protect your future.